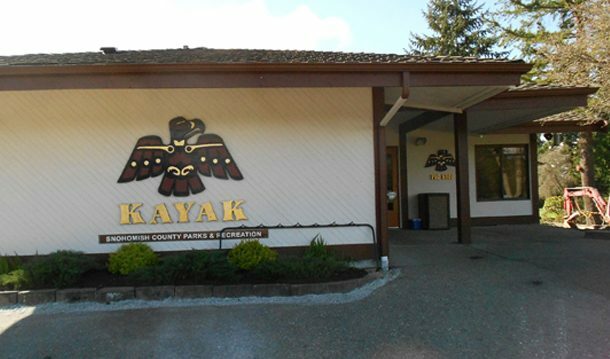 Access Golf Management, which ran Kayak Point Golf Course in Stanwood for owner Snohomish County, shut down the course in late October. 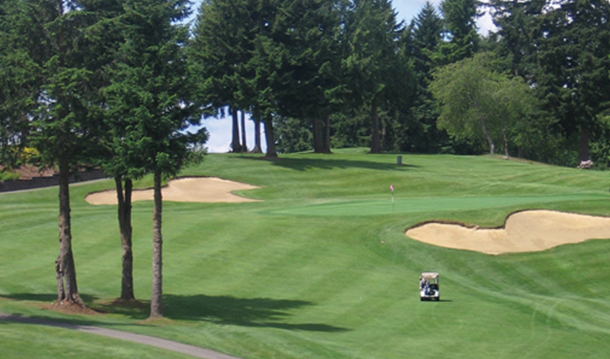 Snohomish County hopes to find another operator to take over the course and has sent out request for proposals. Access Golf has run the course sine 2005 and has struggled to keep the course profitable. The course opened in 1977.